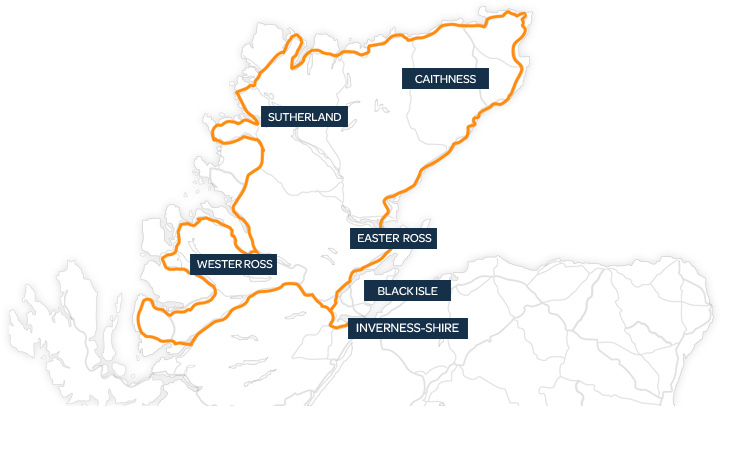 The North Coast 500 is the new exciting way to visit the West coast of Scotland. Durness is an ideal place to take a break on your road trip. We can offer our cottages Craigmor and Cranstackie for single night stays when available. The price is £80 per person per night. These stays will be for the entire cottage for the time you stay. We can cater for 12 people in total for both cottages (suitable for car clubs and group tours), or just a couple in Cranstackie. To make your reservation please click on the appropriate cottage or call us on 01732 882320. Prices include heating, linen and housekeeping costs. We can accommodate approximately 6/7 cars across both cottage parking areas.